If your crooked, discolored teeth keep you from smiling and you feel like there is nothing you can do about it, please give me a call! My name is Ira Handschuh and my efficient staff and I at The Dental Design Center have been giving the people of White Plains something to smile about since 1996. If you are disappointed with the smile Mother Nature gave you, let me create the sensational smile of your dreams. New procedures and state-of-the art materials make it possible to completely revamp and restyle your mouth in Scarsdale. If your teeth are uneven, The Dental Design Center has several options to fix that. We can re-contour your teeth by removing a small portion of your enamel to change the length or shape of your tooth. 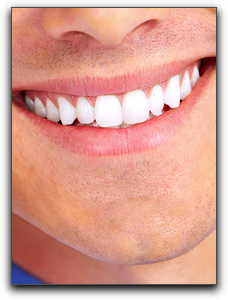 If more is required to improve your smile we can offer veneers or bonding. A veneer is a thin shell of porcelain that is permanently attached to the front of a tooth, correcting cosmetic imperfections. They can last longer than dental bonding and preserve more natural tooth structure than crowns. Many New York residents have teeth that have become discolored by drinking colas, tea, or coffee. 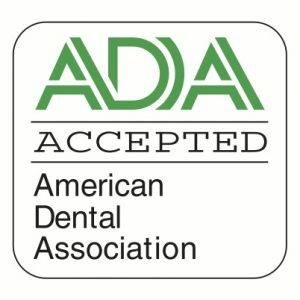 If you have stained or discolored teeth and dream of having pearly white teeth then check out the many teeth whitening options at The Dental Design Center. Stop hiding behind a timid smile. Take charge and let The Dental Design Center create a confident, beautiful smile. 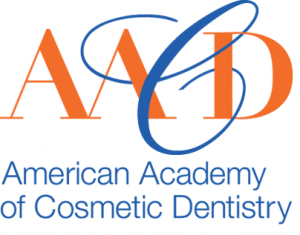 Ask us about cosmetic dentistry, dental implants, and teeth whitening.